Win a Signed Copy of Jackie Chan's -'The Myth' as well as 3 copies of 1911 to giveaway!! 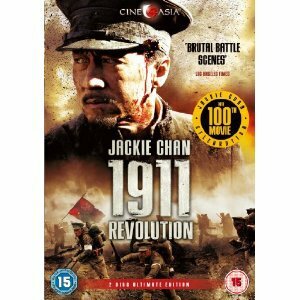 Win a Signed Copy of Jackie Chan’s -‘The Myth’ as well as 3 copies of 1911 to giveaway!! To celebrate the UK release of Jackie Chan’s 100th Film – 1911, Cine-Asia and AMP have teamed up to offer visitors the chance to win a copy of 1911. 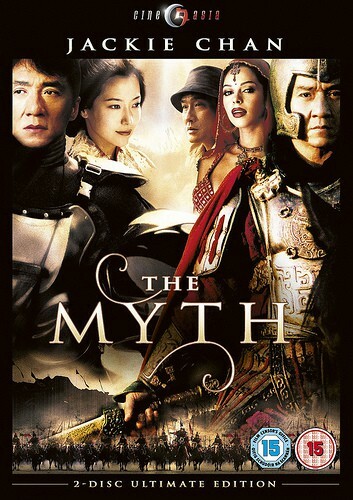 Not only that but 1 lucky winner will also receive a signed copy of Jackie Chan’s excellent 2005 film – The Myth. Tsui Hark’s “Detective Dee: The Four Heavenly Kings” in UK Cinemas from 27 July 2018, courtesy of Cine Asia.